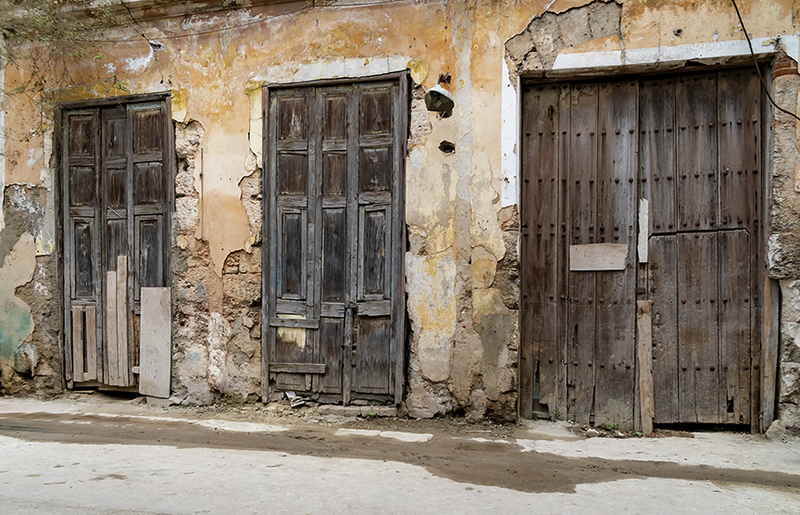 This photography workshop is $4,495 per person for 10 days & 9 nights in Viñales, Havana and Trinidad, Cuba. Simply put, Cuba is like no other place on earth. The spellbinding history from the early Carribean-Spanish explorers to the mid- twentieth century reads like a legendary novel. Life for the Cuban people changed dramatically in the 1960’s. It’s as if the country was placed in a time capsule for fifty years and suddenly emerged, opening the doors to all who wish to explore. 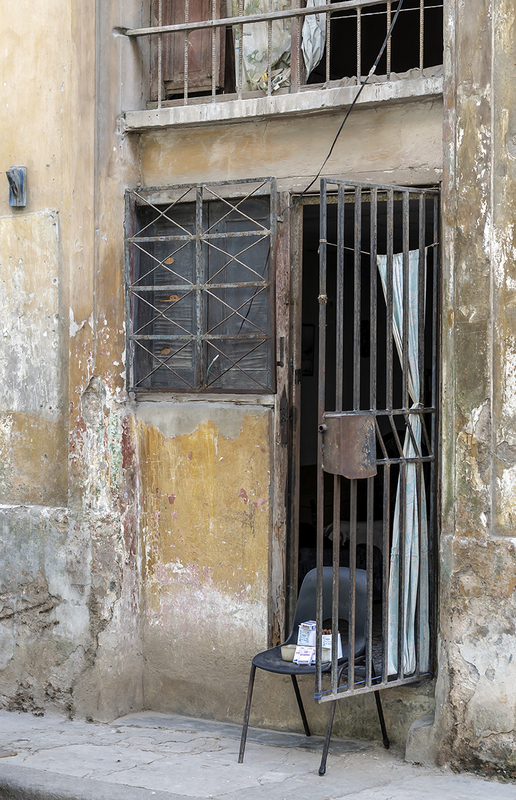 One can certainly feel the complexities of Cuba’s history and the strength of those who call it their home. The music makes you dance and the arts convey the struggles and triumphs. The ranchers are as rugged as the untouched land and the cigars are worth the trip alone. Cuba is absolutely fascinating. Roni Chastain wants to welcome guest instructor Laura L. Gingerich to this photography workshop. We plan to challenge you to slow down, think, observe, anticipate and feel each and every shot. 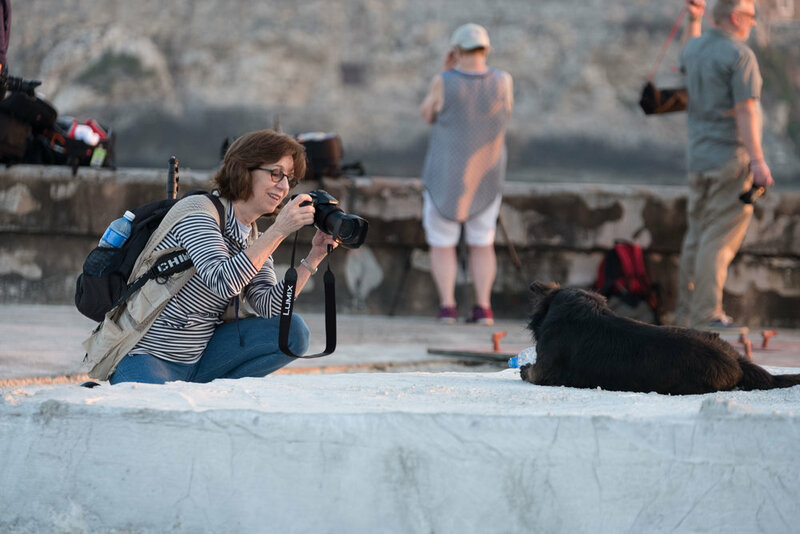 Our days will be full of photographic opportunities, instruction and discussion as we experience a very unique look into the heart and soul of Cuba. 10 days & 9 nights in Viñales, Havana and Trinidad, Cuba. Ground transportation within Cuba. Vintage American Cars. All meals are included (two “mixed” National drinks). Due to the nature of this photography tour, some lunches may be light and “on the go”. Cuba has no fast food restaurants so we will do our best to keep the photographers happy and well fed while out in the field. Please advise us about any restrictions or food allergies. Tips and Drinks not included in package. Bienvenido a Cuba! 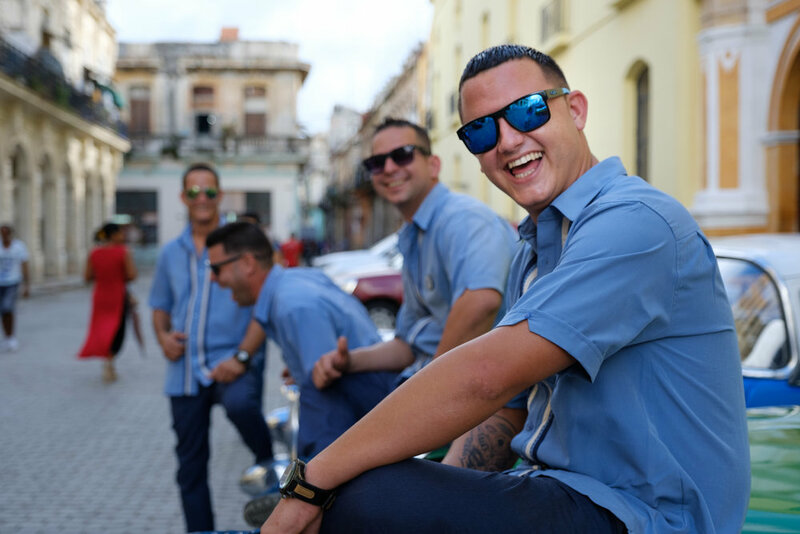 Upon your arrival and clearing customs you will be warmly welcomed by the Your Cuba Travel team. We will waste no time to begin our adventure together as we head west to Viñales, a valley rich in natural beauty and the land of the Cuban cigar. Rounding the final curve, the views of this region are breathtaking…Yosemite meets Vietnam and has offspring in the Caribbean countryside. A special welcome lunch along the way will serve as a time for formal introductions and your first photo op. Upon arrival in Viñales, you will have time to settle into your homes and get acquainted with this colorful village. Dinner at El Campesino, a friendly family establishment known for their wonderful soups and charcoal grilled chicken. Sunrise/morning photography*. Wake up with the school children, cowboys and farmers as we walk along a quiet road flanked by tobacco fields and farms. 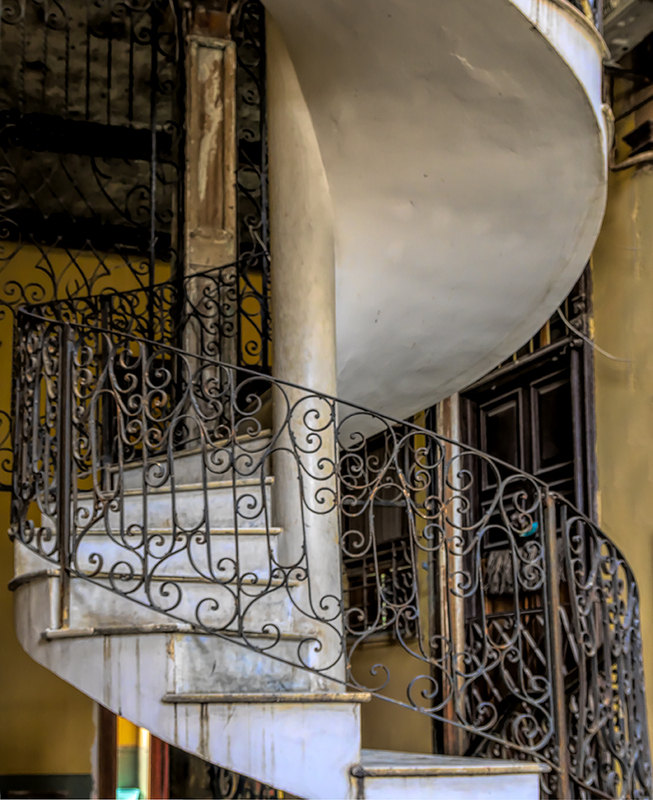 A great time to hone your photography skills while capturing authentic Cuba. The worlds’ best cigars come from this region so we will spend time with our friends at the tobacco farm, learn how the Cuban’s roll and enjoy a cigar if you are so inclined! Visit the town center or take a rest before late afternoon/sunset photography at “La Finca Agroecologica El Paraiso”, an organic farm and Unesco World Heritage Site offering exquisite vistas, stories, history, characters and a meal to remember. Sunrise/morning shoot followed by brunch and group photography discussions at headquarters El Campesino. Depart from Viñales to Havana with a stop in Soroa. We will transition from the country side to the city of Havana with a stop at Soroa Orchid Botanical Garden. If you’re an orchid lover, imagine 35,000 square meters with over 11,000 plants with 700 orchid varieties among a landscaped terrace. The gardens were created in 1943 by an attorney as a memorial to his wife and daughter who both passed away. You will be free to wander, shoot (excellent macro opportunities!) and enjoy this very special experience. Here, you may choose to hike to the bottom of a 72-foot waterfall (279 stone steps to be exact) to shoot or swim in the falls. Great opportunity to get some exercise and practice with ND filters! Onward! After settling into your homes in the Havana neighborhood of Vedado, we will enjoy a dinner at El Balcon De Diego, an award winning culinary gem. Everything on the main menu is delicious and the ice cream dessert is worth the trip to Cuba. 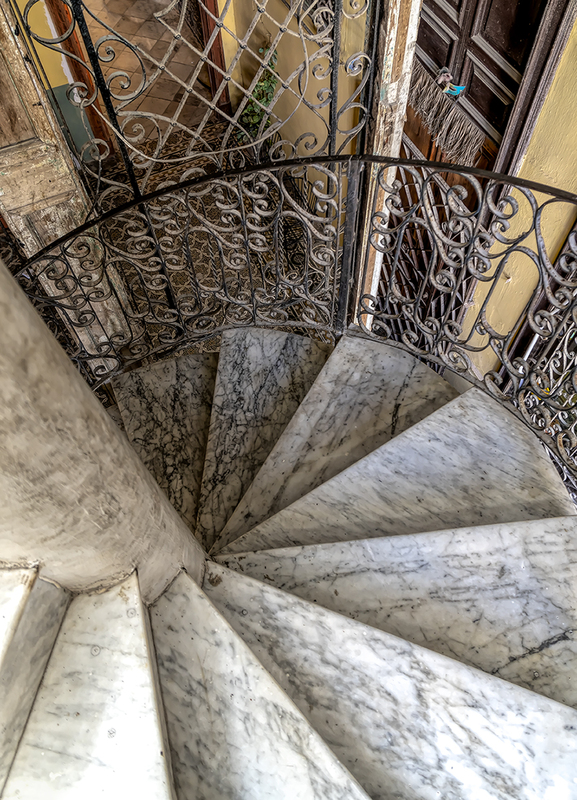 After a restful sleep and breakfast at your Casa Particulares, we will head into central Havana for some spectacular photography at La Guarida. Let’s roam the streets of Havana, one of the most architecturally diverse cities in the world and a photographer’s paradise. Cuban Baroque, Spanish influenced colonial gems alongside art deco dwellings is truly splendid for the senses and sensor! 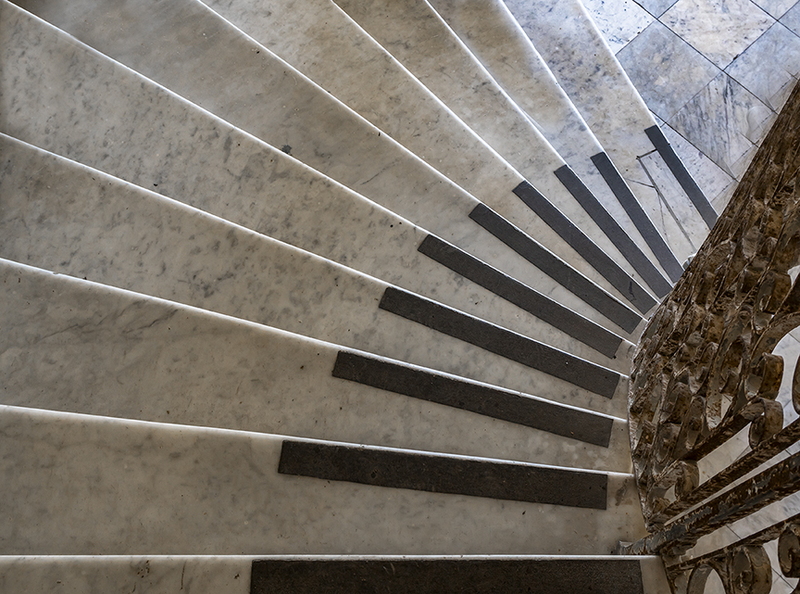 Of course our knowledgeable guides will provide facts, history and answer your inevitable questions. We will enjoy a picnic lunch followed by some time to recharge your batteries and prepare for a very special rooftop experience. Sunrise at El Malecón. 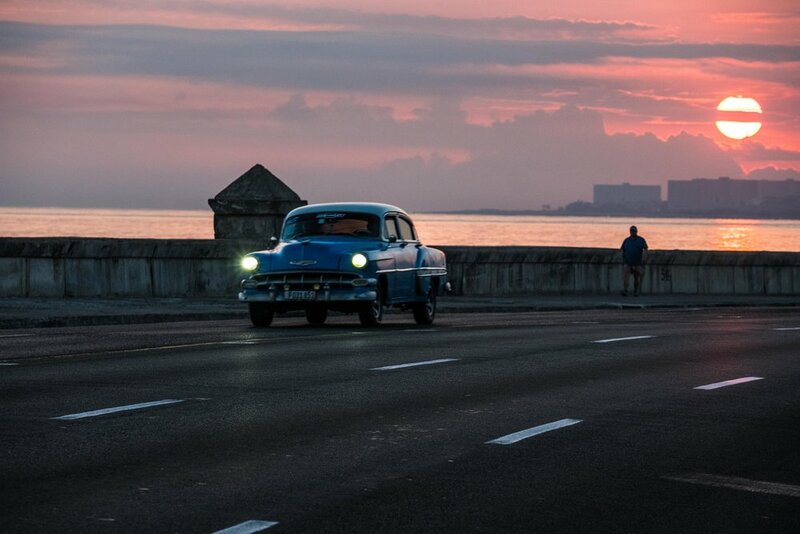 The Malecón, the five mile seawall separating Havana from the ocean, is unquestionably the symbol of the city. The wall is also the place for people to fish, sit and dream and has been an inspiration to musicians, painters, photographers, and poets. Breakfast near the Plaza de la Cathedral at “Esto no es un Cafe”. Colon Cemetery is one of the most important cemeteries in the world with elaborate monuments, tombs and statues by 19th and 20th century artists. It is truly awe inspiring. This afternoon we will join the local folks on a rickety ferry, (safe, but rickety) to Casablanca which is an authentic, colorful, paired down version of Havana. It is located on the opposite side of the Malecón seawall. Here we will walk to the Cristo de La Habana statue, enjoy street shooting and the sunset at Morro Castle, Cuba’s richest historic landmark overlooking the city. Pizza dinner at Nurias. Tonight we will have time to kick back, relax, review images and have a friendly critique session. 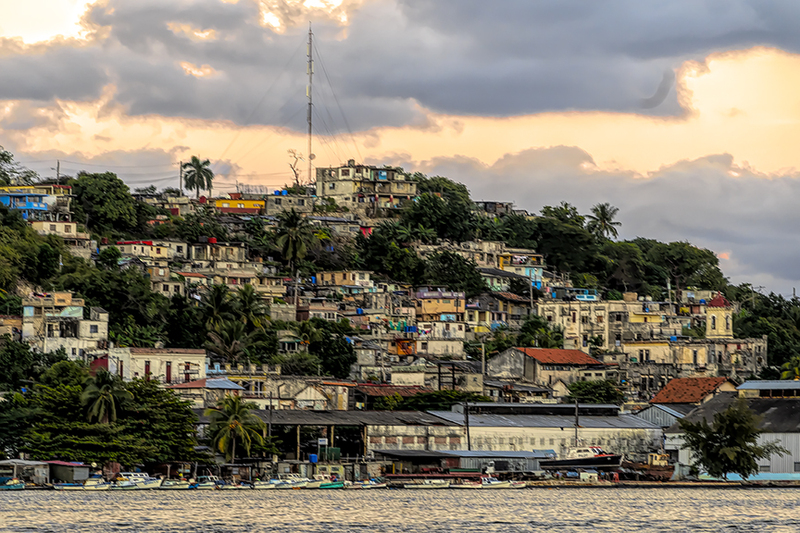 About a half an hour’s drive from Havana sits the little fishing village of Cojimar. Here, Ernest Hemingway docked his boat, the Pillar, and his stories still echo through the town on the Bay. This region offers terrific street photography so we will walk around a bit and surely meet the friendly residents along the shore. 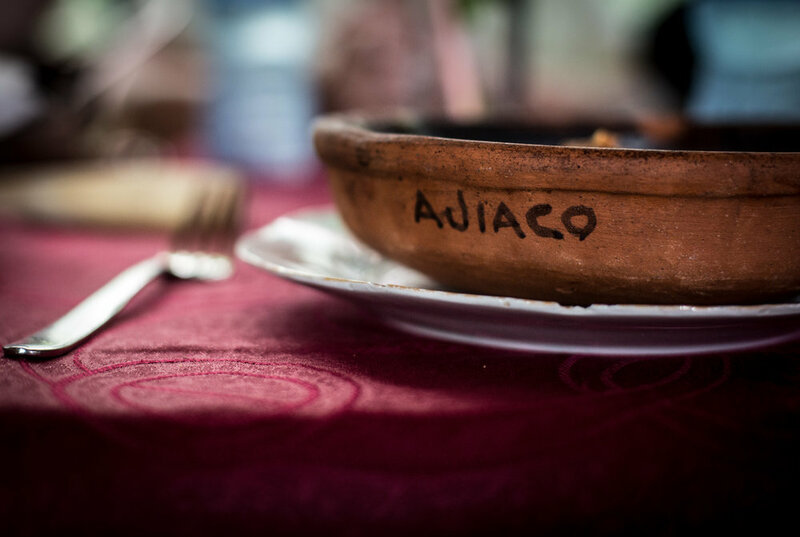 Just as hunger calls, we will make our way up the street to learn how to make a fine Cuban meal at El Ajiaco. Here you will taste Cuba and learn the secrets behind the islands’ authentic flavors. Before heading back to our homes, we will take advantage of the soft afternoon light upon yet another very special fishing village along the coast. Let’s shoot the moves while learning salsa! Then it’s off to Fusterlandia: Jose Fuster wasn’t happy with his house because it was small and made of wood so he decided to build a dream. A dream in Cuba seemed impossible but his dream was realized. His art, which is his home, is challenging to describe but clearly Picasso inspired. It is a combination of colorful sculptures, mosaics and statues which overflows into the street. Once he was finished creating the home of his dreams, he moved to the neighbors and then their neighbors until the entire community became what is now known as Fusterlandia . Hope that gets your curiosity juices flowing! Charge your batteries and get ready for some color! Behind the scenes at Lizt Alfonso Dance Cuba: What do you get when you combine cha-cha, mambo, rumba, conga and bolero? Lizt Alfonso’s dance school. It’s one of the most prestigious dance companies in the world and we will go behind the scenes to capture the dance of Cuba. Crank up the ISO and let’s go! Home, rest and get dressed. Let’s top off this spectacular day at El Cocinero. This peanut oil factory turned trendy art museum/restaurant/bar offers a Cuban cosmopolitan experience that is truly out of this world. Move over Miami and Manhattan hotspots, here’s Havana’s’ very chic El Cocinero! Breakfast and departure for Trinidad. Settle into Trinidad and enjoy an informative evening tour. Our final few days in Cuba will be spent in Trinidad, a historic colonial town, much of which is a UNESCO heritage site since 1988. Trinidad with its cobblestone streets and colorful dwellings is an easy place to walk, explore, shop, eat, learn and shoot. It is flanked by the Escambray Mountains. Trinidad is a photographers dream. There’s music around every corner and as mentioned, it is a great place to find art, linens, jewelry and leather goods. Sunset shoot, photography discussions and debriefing on the rooftop of Casa Osmary, followed by dinner. Trinidad, Valle De Los Ingenious, Guachinango and departure from Santa Clara Airport. Your trip includes photography instruction and coaching with Roni Chastain and Laura L. Gingerich. They plan to support, guide and challenge you. Upon registration, you will receive photography resources, a packing list and traveler questionnaires. A private Facebook Group page will be set up as a tool to answer questions. Not a Facebook user? No problem. Eli, Jordan, Laura and Roni will be available by phone, email or text to answer all your questions. Contact information below. All photography levels welcome. The only requirement is the willingness to learn and ability to focus. Roni Chastain is a long time photographer & graduate of the New York Institute of Photography. 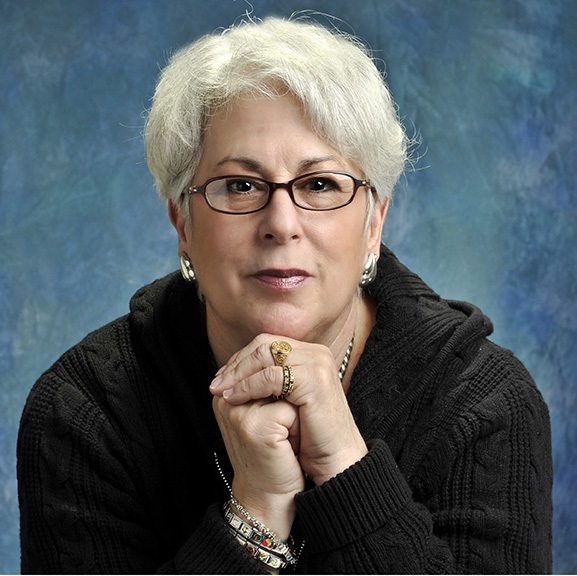 She has photographed professional nursing organizations & conferences. Her photos have been used by American Academy of Pediatrics & published in several books. Her images have been in Juried art shows on Long Island. For 10 years she was the Organizer for the Long Island Photography Meetup, with over 260 members. She arranged for photo shoots in the Tri-State region. Many were private photography tours. She loves to share her experience with photography & photoshop skills.